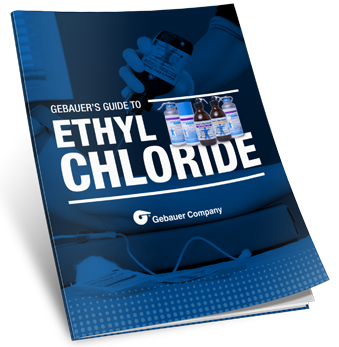 Gebauer's Ethyl Chloride has been trusted by healthcare practitioners for over 100 years to improve patient comfort. Wondering how you could include it in your practice? Get important facts about Gebauer’s original patient comfort solution with our free guide.